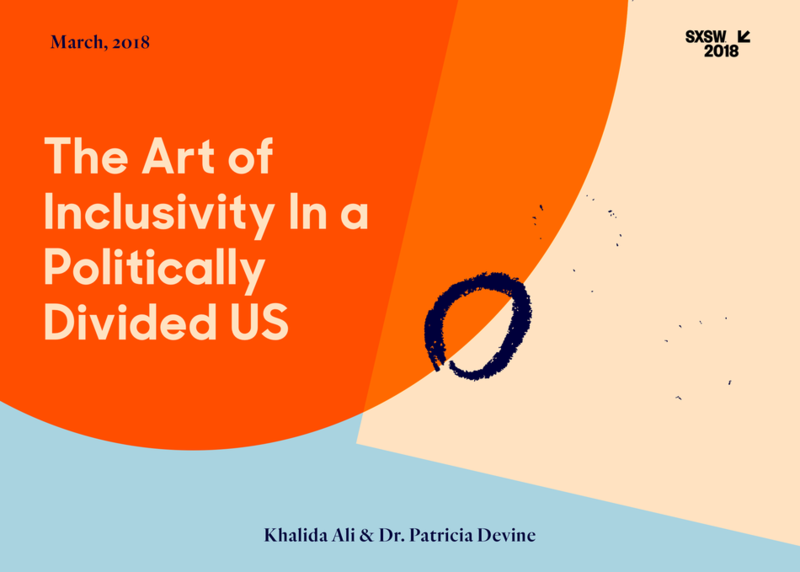 In this divided America, business leaders struggle to balance managing politically-charged emotions with creating a truly inclusive work environment. We empower our employees to bring their whole selves to work, but how do we ensure that we don’t cherry pick who that applies to or which ideas are welcome? This session will delve into not only the importance of D&I initiatives in our current climate, but also actionable tactics to help you foster a welcoming space for all of your employees.